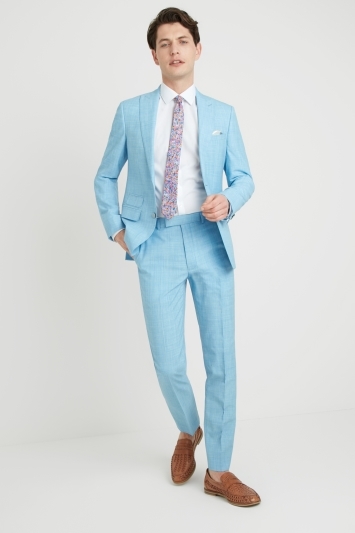 Sale Suits for Men | Discount Suits | Moss Bros. 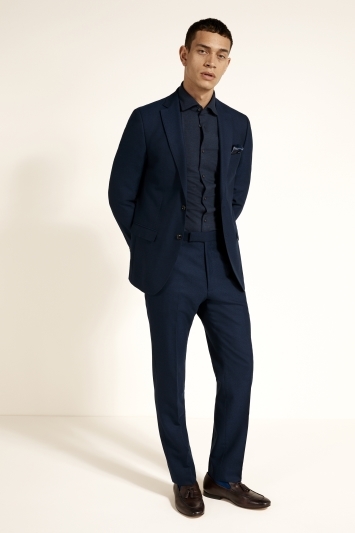 Discover our selection of men's sale suits and tailoring in the Moss Bros. sale. 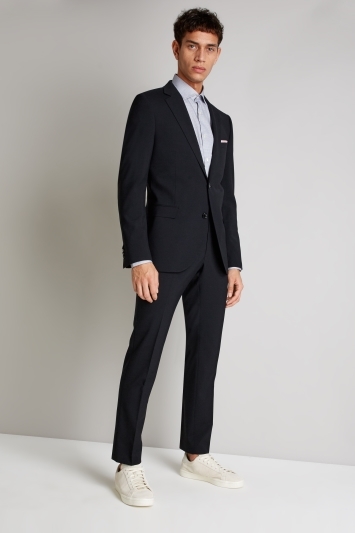 Choose from tailored suit jackets and smart trousers. 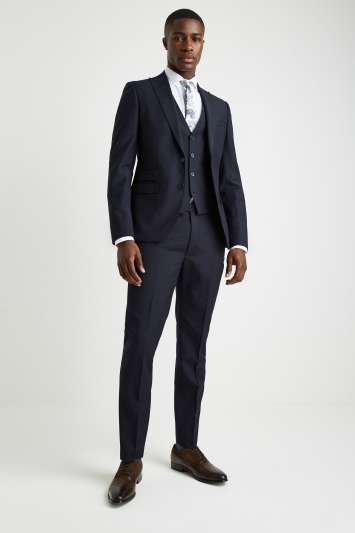 Find a suit for a special event or for everyday workwear, our sale suits include 2 piece and 3 piece suits, Italian cloth suits and 100% wool suits.